Inside a breadth of Spring time!!! 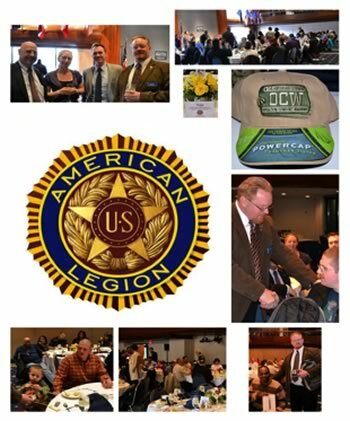 The American Legion’s “Operation Comfort Warriors” program hosted Aleethia’s “Friday Night Dinner” at the National Press Club. OCW is a program dedicated to meeting the needs of wounded, injured and ill military personnel by providing them with comfort items not usually supplied by the government. 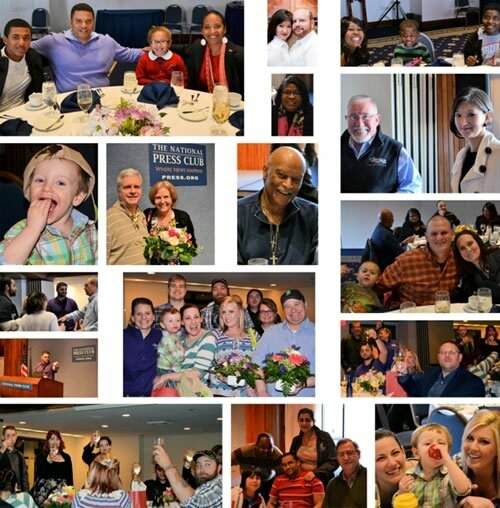 OCW presented gift cards and caps to every service member at the dinner and two lucky door prize winners received a new Apple iPad Air. 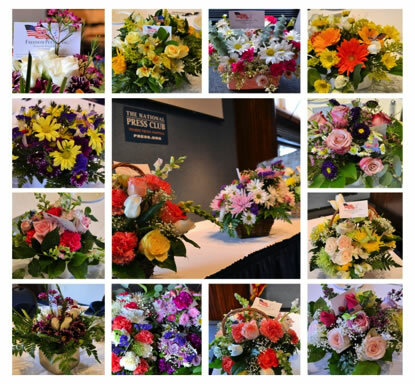 Also, the wonderful volunteers of Freedom Petals provided “springtime” floral centerpieces for the tables and for the caregivers to take home with them. 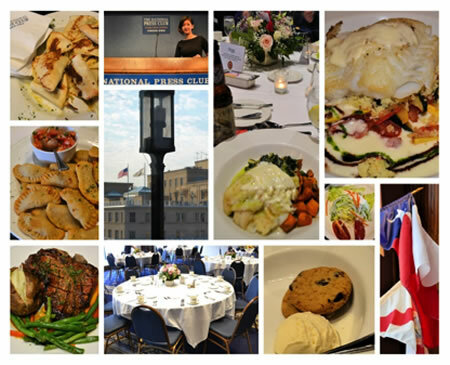 Executive Chef, Susan Delbert of the National Press Club prepared a delicious and sumptuous dinner! 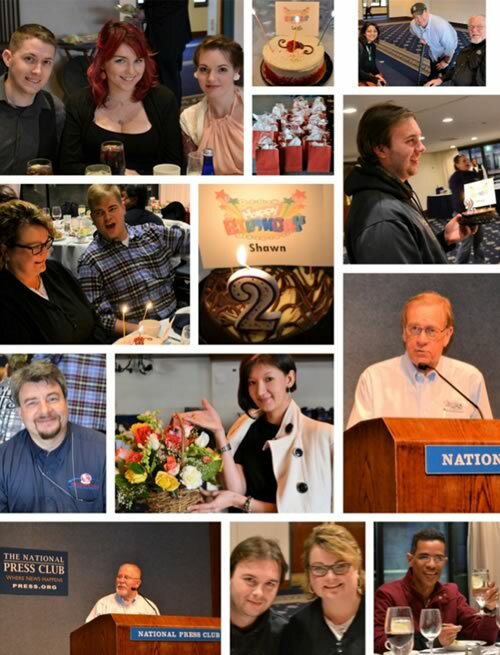 We celebrated the birthdays of two caregivers with song, cakes and flowers! Thank you for your Service and Sacrifices!! !